Meditation doesn't require sitting in stillness for hours. It is a skill you can learn anytime, anywhere. 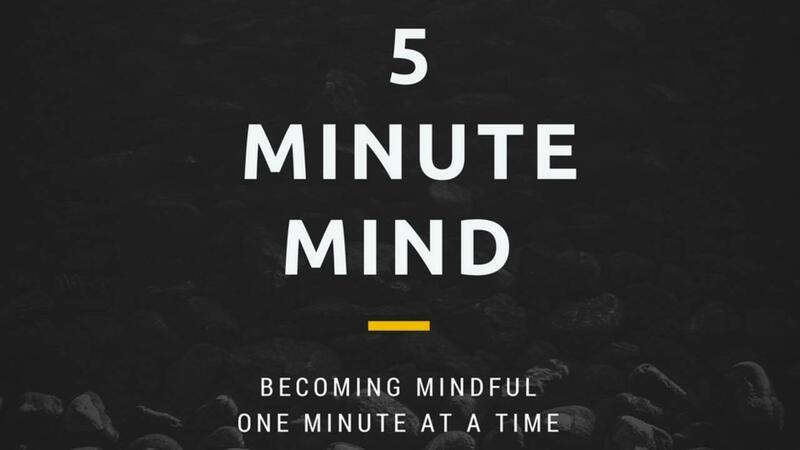 This simple step by step course teaches you how to build a 5 minute meditation practice so you can reap the benefits of mental clarity, focus, and happiness. Ready? Let's go. See you on the other side of the awareness journey. © 2018 Ritu Riyat. All Rights Reserved.